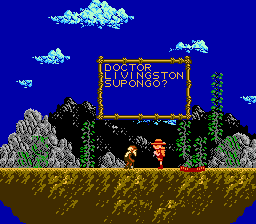 Stanley: The Search for Dr. Livingston is an action platformer game for the Nintendo Entertainment System based on the true story of Dr. David Livingstone and Henry Morton Stanley in Africa. 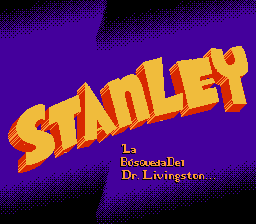 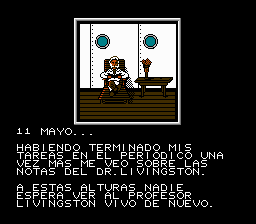 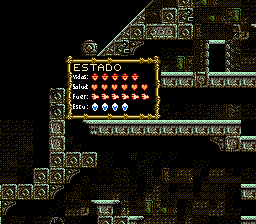 Full translation to spanish for “Stanley - The Search for Dr. Livingston”, for the Nintendo Entertainment System. 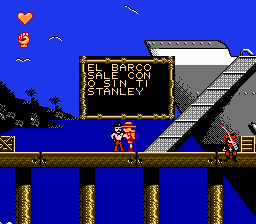 Adds a special character and modifies some graphics.